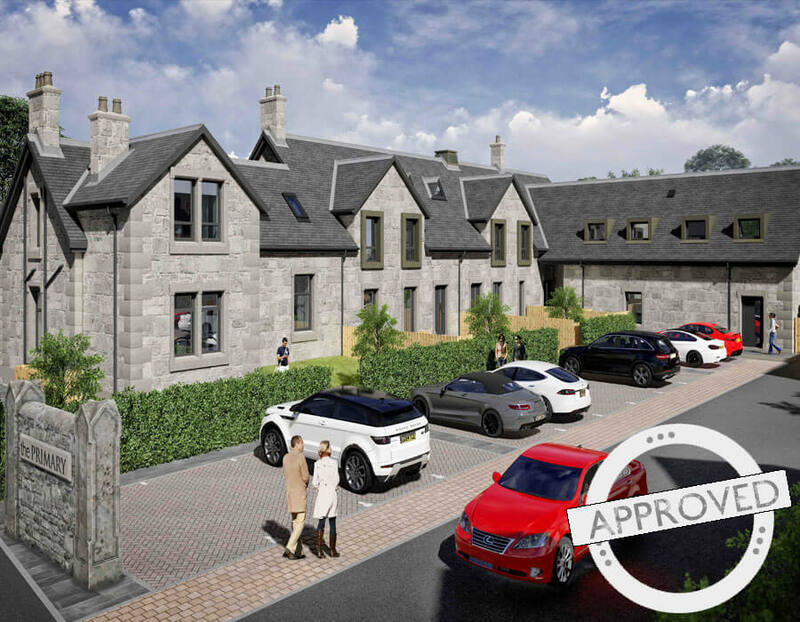 It gives us great pleasure to announce that we have now received full planning permission for our development of the former St Agathas primary school in Kirkintilloch bringing twelve 2,3 & 4 bedroom luxury homes coming in 2019. We look forward to releasing further information in the future. To be kept up to date with this development please register your interest below.